It’s still the sleek powerhouse Apple users know and love, but the new iMac Pro now contains the most powerful graphics processors ever out of its long-line of desktop machines. It also costs a pretty penny. 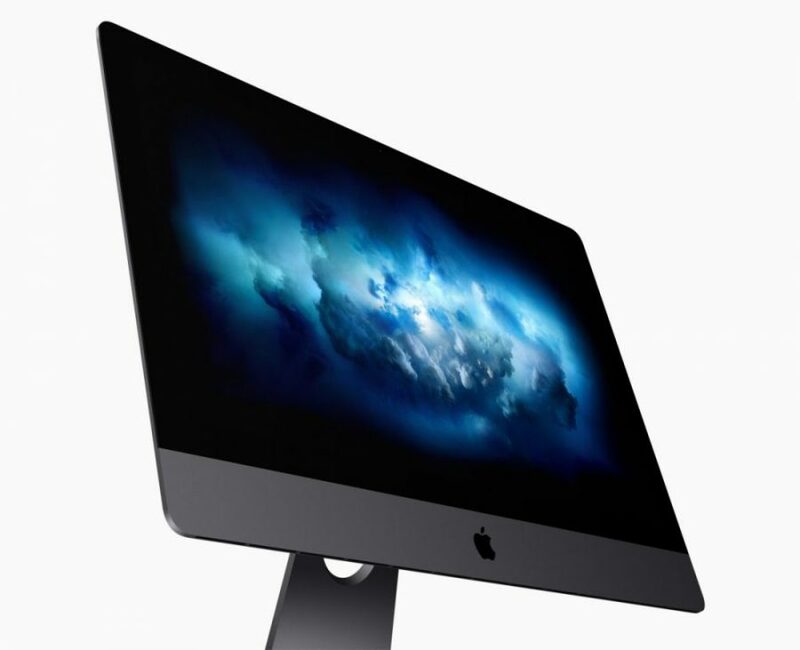 Released yesterday, the new iMac Pro boasts Xeon processors with up to 18 cores, up to 22 teraflops of graphics performance, a 27-inch retina 5K display and a $6,299 price tag. 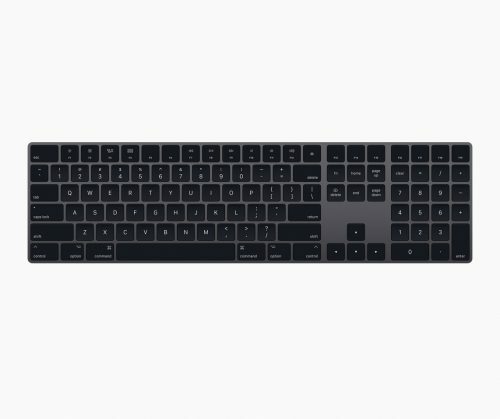 The latest iMac Pro, which is still 5 mm at its edge, features up to 16GB of on-package high-bandwidth memory, and its Vega GPU delivers up to 11 teraflops of single-precision compute power for real-time 3D rendering and high frame rate VR. Performance-wise, Apple says the new Mac can render 3D models nearly three-and-a-half times faster than its quad-core iMac and compile code up to 2.4 times faster. Image processing is 4.1 times faster, while multi-track music projects can be exported 4.6 times faster. The computer’s second-generation custom Mac silicon T2 chip allows for a secure coprocessor to enable encrypted storage and secure boot capabilities without affecting performance. In addition to the launch of the new Mac, Apple announced an update for its Final Cut Pro X software that allows for 360-degree VR video editing. Apple says Mac users will be able to edit full-resolution 8K video for the first time, and that the update comes with advanced colour grading and HDR support. Existing users can get the update for free. New users can purchase it for $399.99 on the Mac App Store.